Nothing compliments a perfectly cooked piece of meat more than the right sauce. Find yours here. 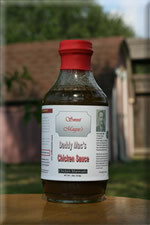 Below we have Sweet Magee's BBQ sauces as well as information about other sauces. 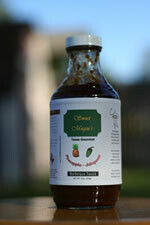 You can find recipes for sauces here. 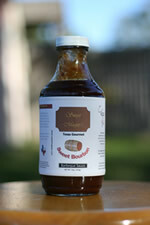 All of our sauces are cooked, bottled, pasturized, and sampled in Texas.